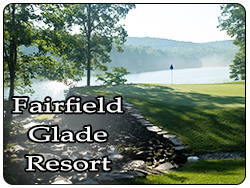 Ruggles Ferry Golf Club is located 5 minutes off Interstate 40 between Knoxville and Gatlinburg/Pigeon Forge in the scenic hills of East Tennessee. 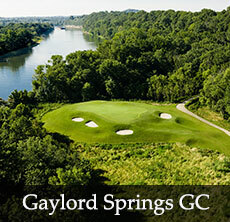 The course provides excellent playing conditions to the public golfer in a friendly atmosphere. The bentgrass greens and bermuda grass fairways are some of the best maintained in the area. With 4 sets of tees, golfers of every skill level are sure to have a challenging and enjoyable experience. A creek winds throughout the course, providing golfers with challenging carries over the water on some of the par three holes. Ruggles Ferry features elevated driving holes with subtle elevation changes in the form of rolling hills. 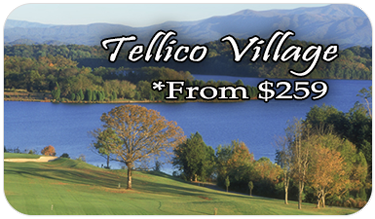 The course is a local favorite for many golfers in the Knoxville area.